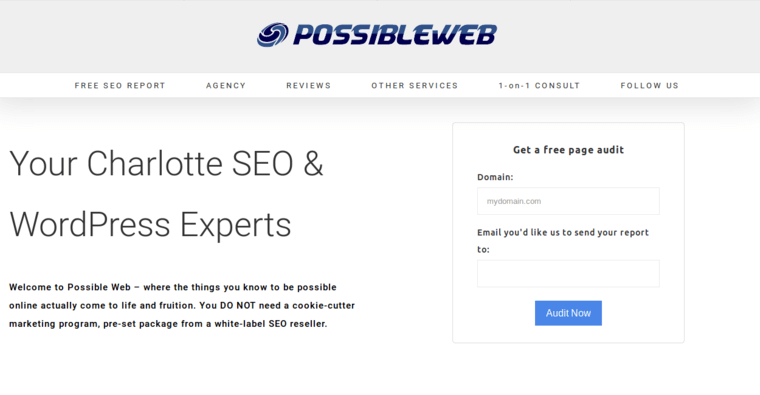 Possible Web is the name of a digital marketing agency that specializes in public relations and media management. 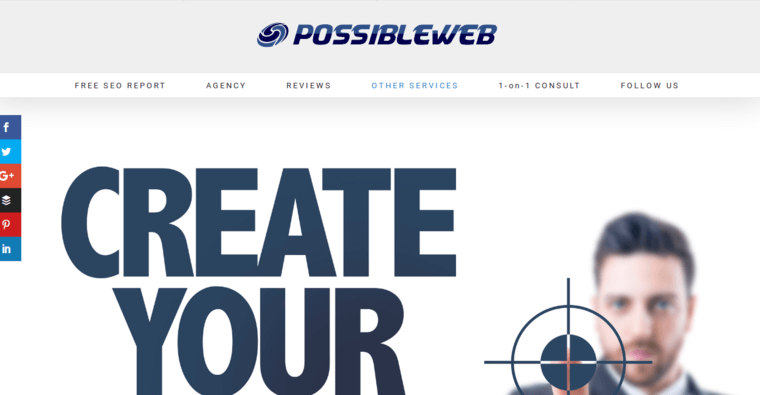 Possible Web is based out of Charlotte, North Carolina and employs a variety of diverse campaign managers, creators, designers and web developers who all have a knack for using new and innovative technology in order to drive up business for a client. The firm works very closely with WordPress applications and uses a lot of cloud-based software to make everything run smoothly, including computer safety checks and removal of errors. Search engine optimization is a major service provided here and this involves tagging a web page with keywords that will pop up in the top results when people search for the term in a search engine. As far as the marketing aspect goes, this is helpful for catering to customers and enticing them to do business with a client's brand or business.